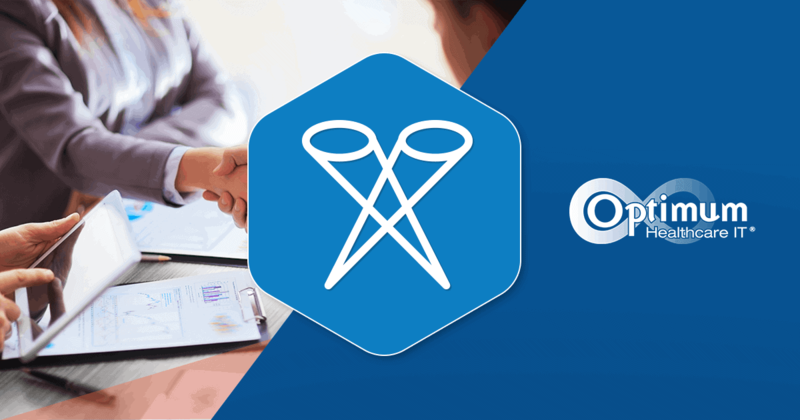 You are considering rolling out your Epic Community Connect program and want to provide a competitive pricing model for your providers. Understanding the Stark Law rules of donation is key to avoiding an audit. Community Connect was started prior to allowing a designated health system to assist with the cost by donating up to 85%. The main reason for Community Connect was to provide better patient care. 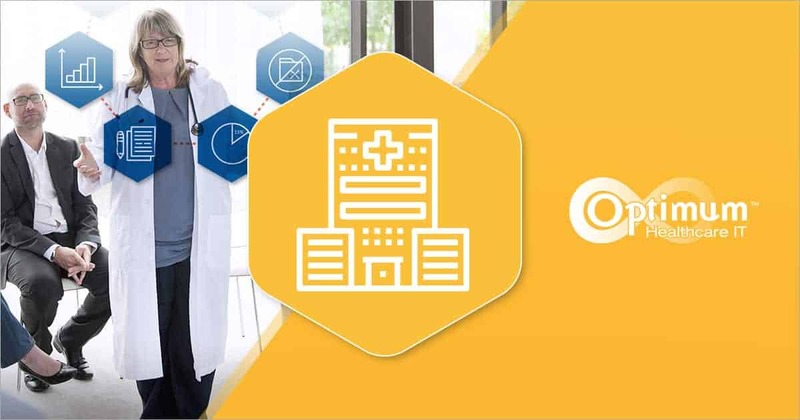 Community Connect provides one shared medical record. On April 27, 2004, President Bush signed an executive order establishing a new subcabinet-level position – the national health information technology (HIT) coordinator – and called for most Americans to have a computerized health record within ten years. Here are a few reasons why. Due to lack of participation, on August 8, 2006, HHS & CMS published ruling (42 CFR Sec 411.357 and 42 CFR Section 1001.952) A Designated Health system could now help subsidize the cost of an Electronic Medical Record. The following criteria have to be met. 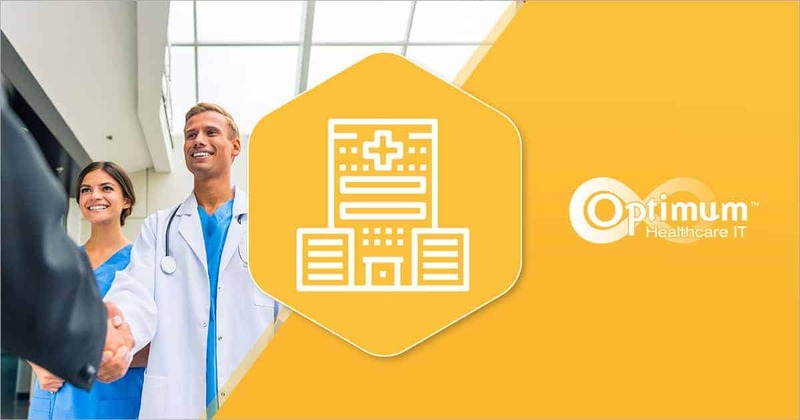 At the time many healthcare organizations started to analyze the motivation to offer Community Connect and provide a donation. Most CFOs need to understand the ROI (return on investment). Unfortunately, this is more anecdotal than metric driven. 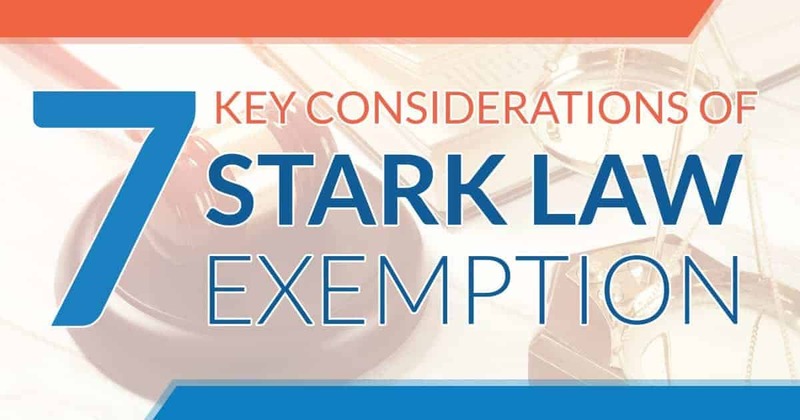 The Stark Law clearly states that you cannot look into referrals gained from offering Community Connect. Anecdotally, you will find more patients stay within your health system to allow for one record and reduce repeat testing. Defining your program and strategy first will direct the level of subsidy you will provide. Calculating the total costs to deliver Community Connect is phase one. Be sure to include all software costs, hardware that may need to be purchased, build and design labor costs, implementation costs along with ongoing support. Remember to treat all clients the same, no special deals. 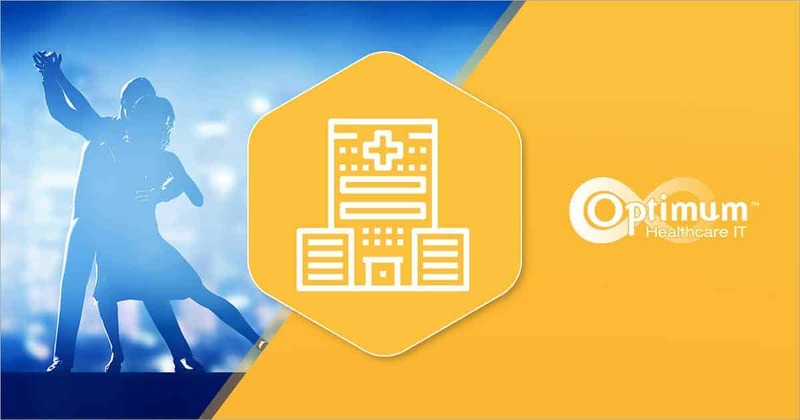 Finally, you need to remember that swapping one EHR for another is only acceptable if it improves the technology such as inner-operability or adding additional functionality. Will not treat benefits provided as impermissible in violation of 501(c) (3) of the code. Optimum Healthcare IT has been there. We’ve done the work. We understand the challenges ahead, and we’re ready to help guide you! Click here to learn more and download the brochure.